Accountants Calgary | Want File Your 2018 Taxes Yourself? If you're living in Canada and need a cost-saving way to file your taxes, we have outlined four expert advise on how to confidently do so yourself. You are here: HomeUncategorizedLooking to File Your 2018 Taxes Yourself? Read our Four Crucial Tips. For instance, families under the Canada Child Benefit program are qualified to receive a maximum of $6400 per year for each child under six years of age and 5,400 per year for ages 6-17. 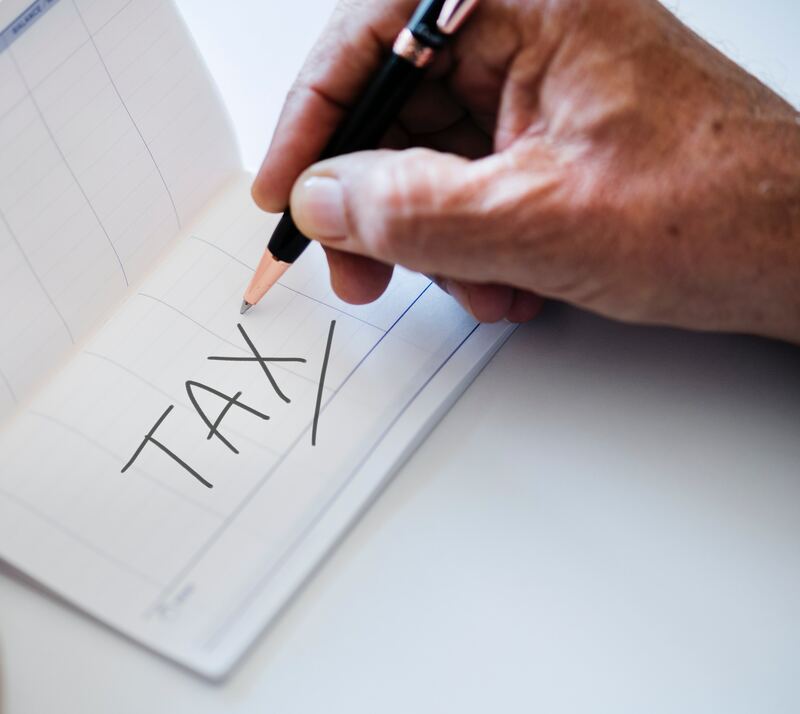 Filing taxes every year is an important task for both you and your spouse in order for CRA to evaluate how much you can receive, thus, helping you receive your benefits without any issues. If you are doing your taxes yourself for the first time, click this link for a step-by-step guide that makes filing your taxes easier. Various organizations and institutions like Calgary accountants hold volunteer programs that can help you file taxes for free. But if you exhausted any attempt at filing your taxes by yourself successfully and are looking to maximize your tax returns by quality professionals who works with the utmost integrity and quality, you can find highly experienced tax accountants from A1 Accounting & Business Solutions and EZTax Calgary where they will also work within your budget. Moreover, here are four vital tips in filing your personal taxes for 2018. Ensure that you claim all of the tax Credits and deductions from the previous year. We’re assuming that you kept every paystub filed and organized in your tax folder. If you are unsure which tax credits and deductions you can qualify for, visit canada.ca/taxes-get-ready to keep up to date with the current and latest tax measures that can help you maximize your returns. Do not exclude part of your income. Make sure you include all of your slips such as T4’s from employers, educational institutions, and payers. In case you lost one of these files, you can ask your issuer for a copy. You can also refer to your pay stubs and bank statements to make an estimate of your income when you make your report. Calgary accountants recommend that some of your income–such as tips, AirBnB income, ride sharing, and online and flea-market income– aren’t included in your tax slip. However, these are still income that must be reported on your tax returns. Also, if you sold your home on the previous year, you can claim a principal residence exemption. Free qualified software programs are available to help you do your taxes online. They give you tips on which deductions and benefits you can apply for according to the information you enter. The CRA charges a 5% late-filing penalty if you don’t file your taxes on time plus 1% for each month you postpone tax returns. The maximum time you can postpone this is 12 months. It is better to miss paying your balance owing by the deadline than to be subject to late-filing penalties. In this regard, it is important to notify CRA if you can’t pay your balances during on or before the due date. The CRA can help you find ways to resolve your debt and you can qualify for a payment arrangements or taxpayer relief. For individuals receiving benefits such as the child benefit, delaying your tax filing can result into delayed or stopped payments. We hope this article shed a light on how you can better prepare yourself during tax season. If you like what you’ve read, feel free to give this blog a thumbs up and share us on Facebook.